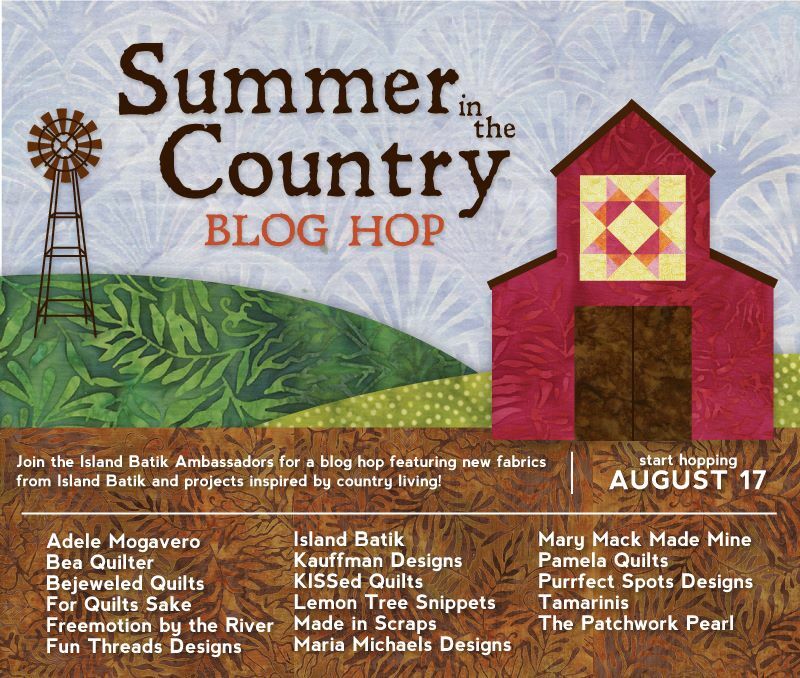 SUMMER IN THE COUNTRY blog hop hosted by ISLAND BATIK!! Thanks Katie from Island Batik for arranging this fun hop. It truly has been a hot summer and in the country. When I think of country I think of Baskets. My fabric is from the melon grouping. This round topper shows all the beautiful fabrics. I have to confess, I did not like it until I put the binding on. I have found that a lot of times I feel that way about an item but when that binding goes on....the transformation happens. Here it is at another angle. Did I tell you how much I love Island Batik Fabrics? Did I tell you that baskets are my most favorite thing? We can't stop there..... Why not a quilt??? Here it is laying on the floor. I was so happy that it does not wave. Did I tell you I just finished this last night? Boy, I am full of confessions. I have had nothing but machine trouble. Notice the post before this one and you will see why. The top also was done months ago and just sat around waiting for me to fix my machines. Here it is on my wall rod. It is way to long....I am sad, I wanted to leave it up for a spell but it drags the ground and truly is way to big for my wall. Oh well...there could be worst things in this world. These pictures do not do the quilt justice. Here is my little companion on the week-ends, grand dog sitting. He would just sit and watch me. THE ANSWER!!!!! AND DISCLAIMER "DON NOT TRY THIS AT HOME"
What wonderful answers to "WHAT THIS IS"
I have never in my whole life seen this in a machine. I always thought it was a fuzz in my machine and have tried for a long time to get it out. Friday night I was having trouble with my machine thread and figured this fuzz was the reason. why was my heart beating like I did something wrong? So the next morning I called a Pfaff dealership. and are you kidding me...that is suppose to be in my machine??? IT IS A LINT CATCHER!!!! She said to bring it in to her and she would put it back in....that I should not be operating the machine without it. WHAT!!!! She is over an hour away. I don't know how much she was going to charge me but...she wanted 119.00 to 150.00 to clean the machine and she could not guarantee when I could get it back. Me without my machine is me without chocolate. Yes, I do have my embroidery machine that sews......but this is my machine. Oh well...some of you will understand and well..some of you will just roll your eyes. How hard would it be...right???? He is enlisted in my dirty detail. Not too happy about it but enlisted non the less. He finds the right tool and hands it to me. He wanted me to open this machine...my heart is racing a mile a minute. Thoughts like.....what if I break it? What if I touch the wrong thing and mess it all up? A ton of "What ifs"
and the man is enlisted again. Once we get the top open. He leaves me.....WHAT!!!!! Oh well....so I look inside, start cleaning with my little brush. Decide where this little lint catcher was (there are tell tell signs everywhere...you see lint fragments from me ripping it out...ooopsss). You all understand....I was a gal on a mission and was not going to stop until succeeded. Oh well..that is water under the bridge. Get some gorrilla glue. First I fit it in there to see how it goes. Then I get the glue...this puppy is not going anywhere. Close the lid and put the screws back in. We are back in business!!!! So Ladies and Gents....if you see this in your machine pfaff creative vision 4.0 DO NOT...I REPEAT...DO NOT PULL IT OUT!!! Do any of you know what this is? Take a wild stab at it. It came out of my machine. So if you would like to be on my blog list...please comment. Today is an OH MY GOSH!!! DAy!!! My husband and I have joined the world of the "Smart phone". I know some of you are saying it is about time. I am still kicking and screaming. I had a "dumb phone" and well....I was not even smart enough to use it. To be honest, I am just not a phone person. I hate talking on them and well....I can take them or leave them. My "dumb phone" was kept in my purse in the kitchen drawer and was only taken out when I left the house. OH MY STINKING GOSH!!! I got the one for google all wrong and had to reset it to get into my blog. But............I guess if that is the least of my worries I am doing good. Here are some more little blankets. Do I hear an "Oh My Gosh?" In the future you will hear more about these little quilts and blankets. 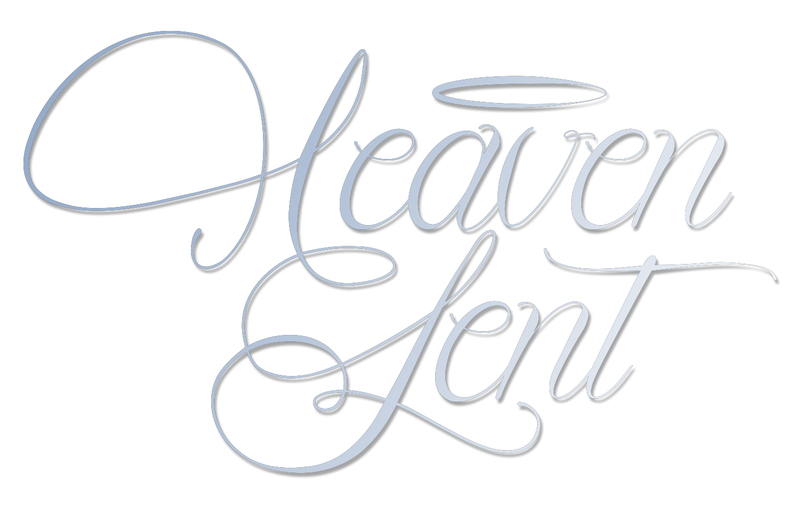 Some fun things happening over here at Bejeweled Quilts. When he made a visit down here a few months back he filled up his pick up with a bunch of logs from our property and sent these as a thank you. I just love them. 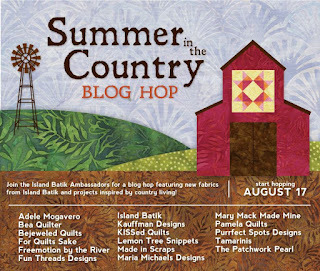 SUMMER IN THE COUNTRY BLOG HOP STARTS TODAY!! 8/17 – Island Batik IS FIRST OUT OF THE GATE.....Hope you hop on over and take a look. WHAT DO YOU GET WHEN YOU CROSS ISLAND BATIK FABRIC AND THE ACCUQUILT GO CUTTER? I just love Island Batik Fabrics. You can even use your scraps. I doesn't take much to make this little runner. It is so much fun trying to use the accuquilt go dies in different ways. I think this would be fun as a wedding runner as well. Maybe even have the names embroidered on the ribbon on each side. How about some cute covers for your composition notebook? It is hotter than hatties here in Texas....suppose to get up to 105 this week-end. No fun going outside.